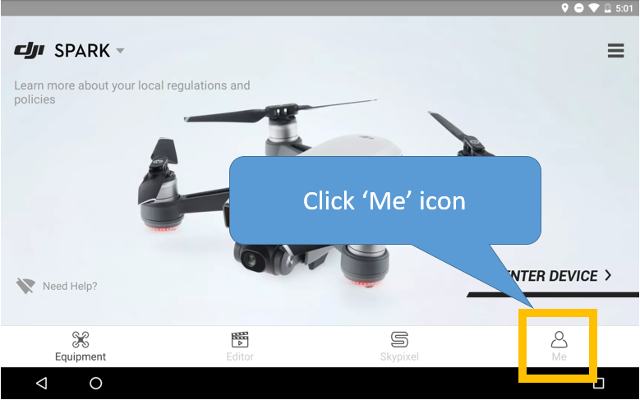 Sync your DJI GO flights with Airdata automatically by using our Direct DJI Sync, as an alternative to installing our HD Sync App on your Android or iOS device. 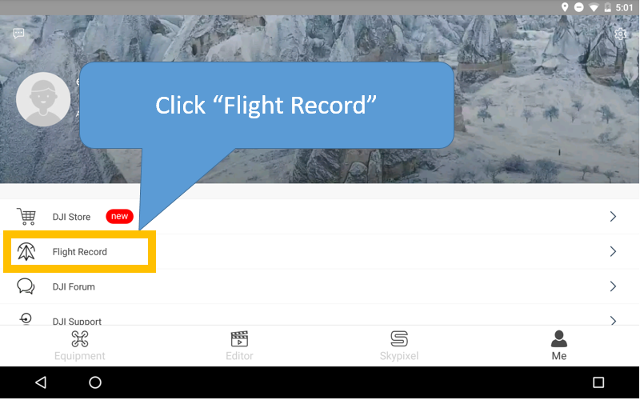 Instead of having to connect your device to a desktop computer and transfer the files manually, this will sync the flights directly to Airdata.com for you. To enjoy this new sync method, please follow the instructions below. 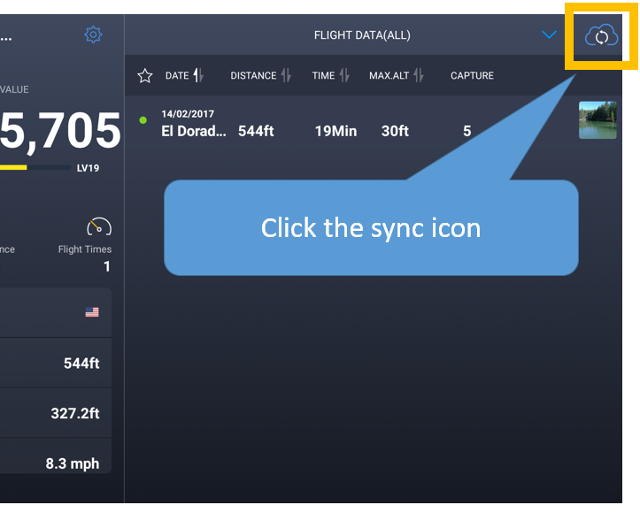 After flying, make sure to sync DJI GO on your phone / tablet. 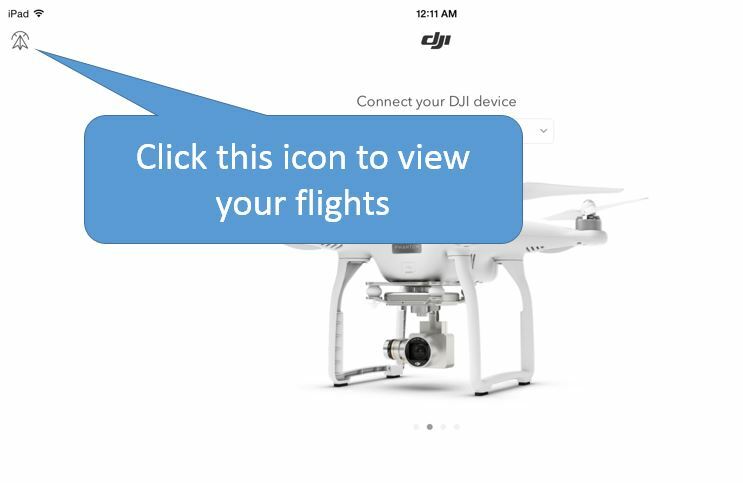 This will upload all recent flights to the DJI cloud, making them available to download.